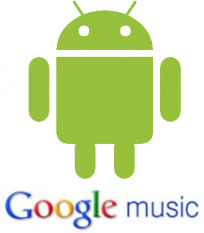 CNET has reported that Google is internally testing a music service. It is expected that ‘Google Music’ will be a cloud based system where users can stream, buy, and store music online for access from their Android smart phones and tablets, as well as from their computers. The announcement was to be made earlier this month in Austin, Texas; however the service hasn’t been finalized and its details are being discussed with four major record labels. With music being available for almost free of charge these days, Google should keep an eye for the cost of the music provided by them. Nokia has been providing millions of songs and even free subscription for their phone users; let’s hope Google has something special for their Android users.